Life in Mount Kisco is great, yet many homes and businesses struggle against a common enemy: pests. Among the most common are: bees, ants, bed bugs, rodents, and cockroaches; but several more can come about at any time. Our exterminators in Westchester County know how these pests like to behave in these different environments. 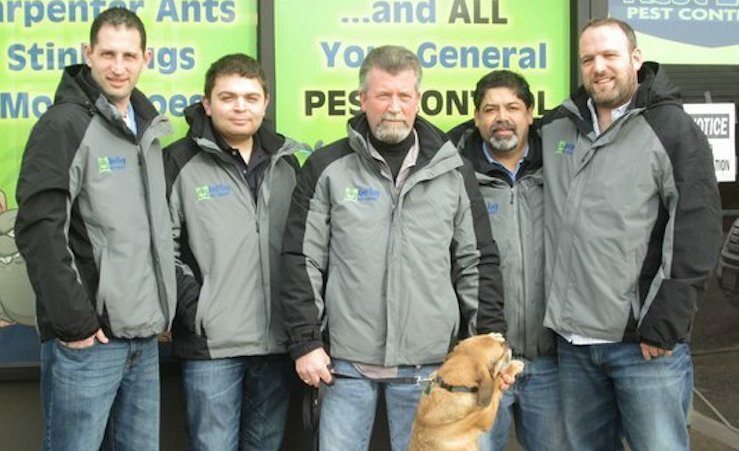 No matter what kind of pest control you need in Mount Kisco, you can count on the technicians at Rest Easy Pest Control. The Integrated Pest Management (IPM) approach at Rest Easy Pest Control offers chemical-free, insecticide-free, pesticide-free pest control. No potentially toxic chemicals that could harm you, your loved ones, pets, children, or visitors at your property, unless as a last resort. You can rest easy knowing that we care about the health of our customers and would warn you if anything may be harmful. A bee infestation is a serious problem. Bees can devastate property or cause serious injury if they sting someone with an allergy. Bee removal should always be handled by an experienced professional – who can identify the type of bee, wasp, hornet, or other flying insects – and determine the safest way to remove the infestation. If you find a beehive or wasp nests at your property, don’t attempt to remove them yourself. Call the exterminators at Rest Easy Pest Control. Ants are a common pest throughout Mount Kisco. Close to grassy or rural areas, as well as in the streets of the city, ants thrive. They come into homes and businesses, and if they’re not dealt with correctly, they will return and infest your place again. Rest Easy Pest Control offers an approach that not only removes the ants in your home, but it also addresses the path that the ants take to get in and blocks their access. Without insecticides or harsh chemicals, your ant problem goes away. Bed bugs can be a mess to get rid of. These parasites live in fabrics, like mattresses, bedding, and sofas, and burrow into the cracks to avoid detection and removal. They spread by hitching a ride on a host, which means they often infest entire hotels or apartment buildings quickly. Professional bed bug control involves addressing multiple stages of the bed bug lifecycle – preventing eggs from developing into bugs and preventing bugs from making eggs. If you suspect a bed bug infestation in your home or business – don’t wait! Call Rest Easy Pest Control to take control. Perhaps the most-hated pests, rats, mice, and other rodents are seldom welcome. They cause damage, spread disease, and create unsanitary conditions. Many people call for pest control the second they see a rat, which is a smart choice. 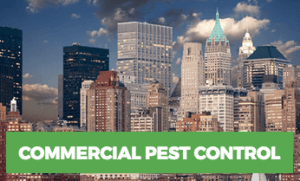 Whether you need commercial or residential rodent control, Rest Easy Pest Control is at your service. Our approach will not leave harmful extermination chemicals or poisons around your property that could be accidentally ingested by pets or children. Get humane, safe, fast, and effective rodent control services with Rest Easy Pest Control. Cockroaches bother New Yorkers year-round. They live in walls and under flooring and survive extreme conditions. They can also go without food or water or extended periods of time, making them notoriously tricky to effectively eliminate roaches from your home or business. Rest Easy Pest Control’s approach tailors a solution for your property’s infestation. Depending on the numbers and type of cockroaches, our certified extermination professional will use a different approach. With Rest Easy Pest Control, you get the right approach to address your problem from our professional roach exterminator. 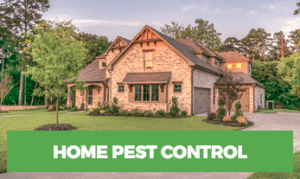 For both residential and commercial pest control services in Mount Kisco, NY, trust the professionals at Rest Easy Pest Control. It doesn’t matter if your problem is rodents, ants, bed bugs, roaches, bees, or anything else. Solve your problem with a single phone call to Rest Easy Pest Control today.